On January 16th Microsoft emailed thousands of Dynamics 365 customers (and us partners) informing that InsideView Insights will no longer be bundled with Dynamics 365. If you have not used Insights, you missed out on a great tool that provides data and intelligence about your leads, accounts and contacts in Dynamics 365. 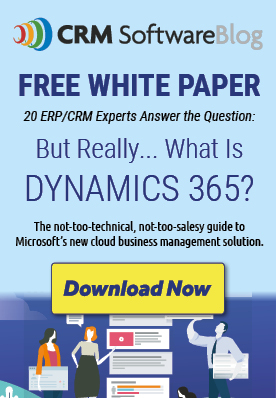 It also allowed Dynamics 365 users to build lists of target companies/contacts and pull them right into Dynamics 365. 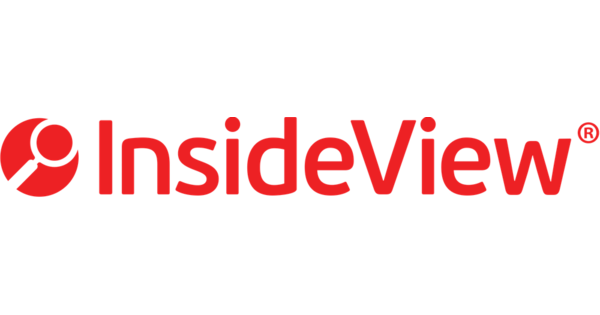 The official announcement said: "This notification is to inform you that effective January 16, 2019, Microsoft will no longer offer Insights, powered by InsideView and Versium Predict for new customers. As a current Dynamics 365 customer, you can continue using Insights, powered by InsideView and Versium Predict service until the discontinuation of service on August 15, 2019. All Microsoft support for InsideView Insights and Versium Predict will end effective August 15, 2019." Today InsideView provided detail on this change and a roadmap to continue use of Insights so we wanted to share this updated information. For current Dynamics 365/InsideView users - your bundled (ie free) access to Insights will continue until August 15th, 2019. If you subscribed to Dynamics 365 after 1/16/19 you will not receive Insights. Continued use of Insights will require the purchase of a subscription license. If you subscribe prior to 3/31/19 you will receive discounted pricing that will be locked in for your subscription term (minimum term is 1 year). Discounted pricing starts at $16 per user/month and depends on the number of users being licensed provided you license all Dynamics 365 users. If you choose to license named users the pricing starts at $66/user/month. There are also tiered packages available for 1-10 users and 11-24 users with discounted pricing. For those that will subscribe to Insights the transition will be seamless as just a backend change needs to be made.